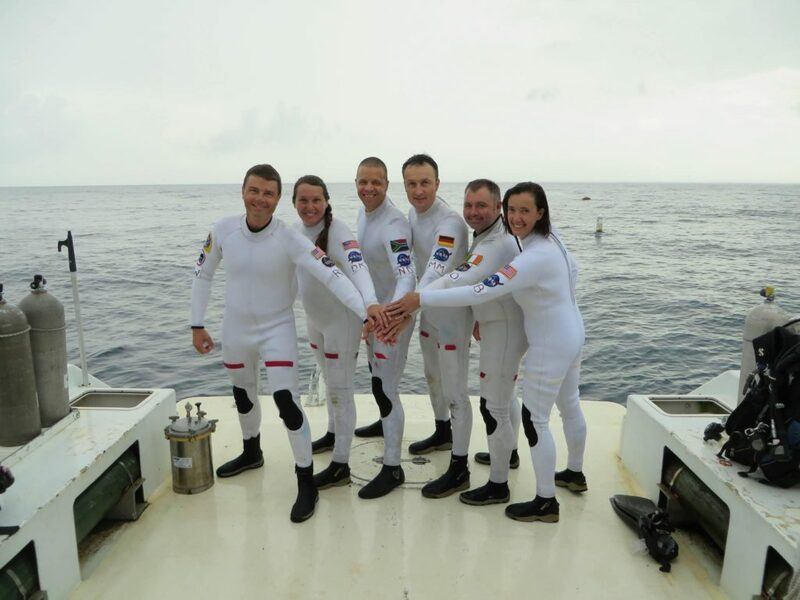 A while back, we told you about a young scientist who was also a world class diver who was training for a mission with NASA call Project NEEMO. Well, now she’s an award winning scientist. Today on the Best of Our Knowledge, we’ll catch up with Dr. Dawn Kernagis, and talk about the results of Project NEEMO, and her shiny new trophy. Also stories on a NASA study on fresh water on Earth and continued diversity in New York State schools…plus we’ll spend an academic minute looking for water in the Everglades.